Wales take on Georgia away from home in their penultimate World Cup Qualifying match on Friday night. Will the Dragons take a massive stride towards a top-two finish in Group D by taking three points here? 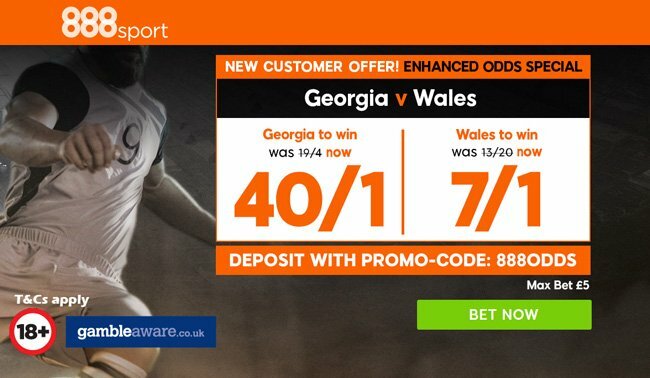 Check out here our Georgia vs Wales betting preview including predictions, betting tips, starting lineups, team news, enhanced odds, special offers and no deposit bonuses on the World Cup qualifiers! Georgia are second-bottom of Group D and are winless in their eight matches. Anyway, they are very tough to beat having lost just once and drawn five of their 8 competitive outings. One of those draws came in the reverse fixture last year in Cardiff (1-1). The hosts have also held Wales, Ireland and Austria to draws over the past 12 months. 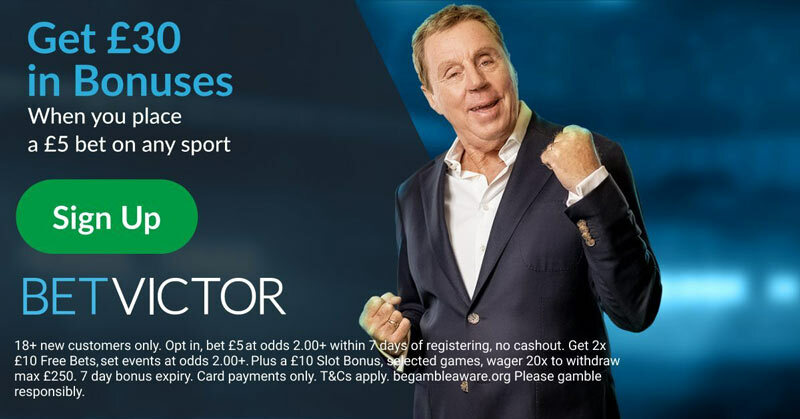 Furthermore, they are unbeaten in their last five matches in all competitions. The Georgians have managed thumping friendly wins over the likes of St Kitts and Nevis and Latvia of late. They have looked stronger and stronger defensively over the last twelve months. The hosts have no injury concerns to deal with. Highly-rated Spartak Moscow defender Solomon Kvirkvelia will lead the defense, alongside Kakabadze, Kashia and Navalovski. Up front, Giorgi Kvilitaia is expected to start as lone striker with the likes of Merebashvili, Kazaishvili and Chanturia behind him. Their captain Jaba Kankava is currently without a squad but he is still in the squad. Wales, who are unbeaten in their eight qualifying games so far, sit second in group standings, four points behind Serbia and a point ahead of third-placed Rep. of Ireland. Although they haven't yet lost, five draws have slowed them down dramatically. 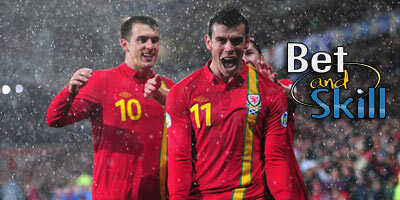 Chris Coleman's men picked up back-to-back victories over Austria and Moldova during the last international break. If they wish to secure automatic qualification to Russia 2018, they will need to win both games against Georgia and Republic of Ireland. Furthermore, the Dragons will need Serbia to lose or draw both of their remaining two games - or else they will finish second. Gareth Bale has been out of Wales' last two qualifiers with a calf injury. Chris Coleman seems likely to opt for a lone striker system, with Hal Robson-Kanu in pole position for that berth. Ben Woodburn is expected to play at some stage, expecially if the visitors are struggling to break the deadlock. Norwich City striker Marley Watkins sees his wait for a first international cap go on, having also pulled out with injury. He is replaced by uncapped forward Ryan Hedges. Wales (4-3-2-1): Hennessey; Gunter, Chester, Williams, Davies; Ledley, Allen, King; Ramsey, Lawrence; Vokes. "Georgia vs Wales betting tips, predictions, lineups and free bets (World Cup Qualifiers - 6.10.2017)"